Cheers Drink Hugger - Magenta! 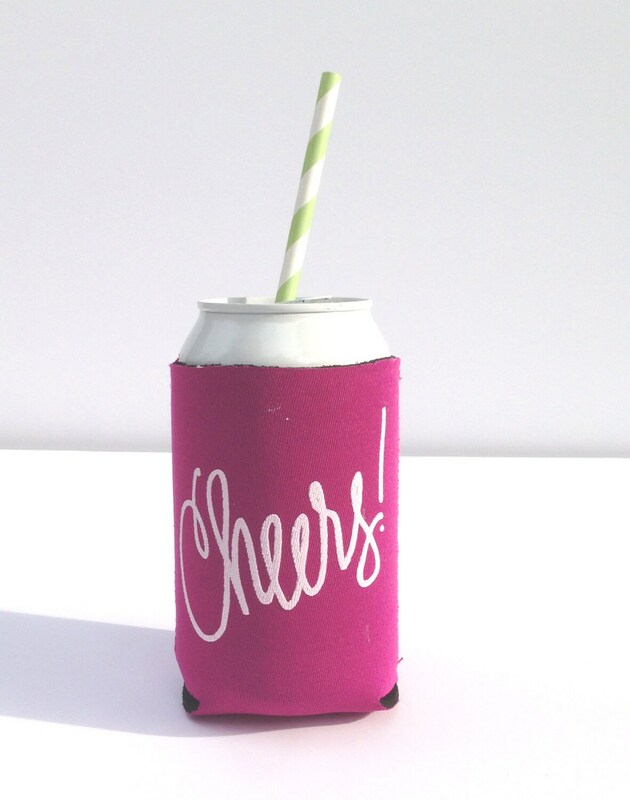 "Cheers" Drink Hugger for your Summer Sips! "Cheers!" is hand lettered and printed in white!